CASA del VIENTO VINEYARD is the creation of Glen Dilley. 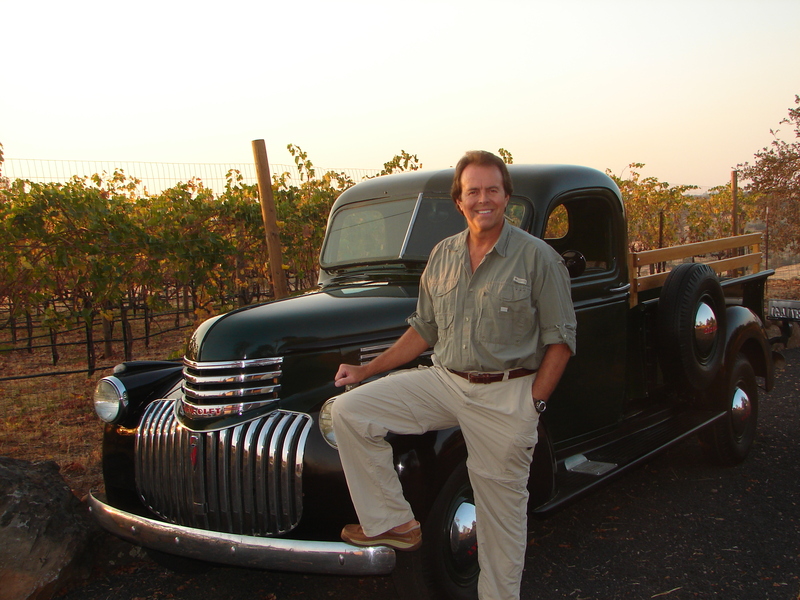 Born and raised in northern California, Glen has always enjoyed a passion for wine, the growing process and the beauty of his native land. The terroir chosen for the vineyard sits at the foot of the northern Sierra on what was once a 10,000 acre cattle and horse ranch. The hot, dry summers and moderate winters, with abundant sunshine and breezes, lends itself well to the Syrah varietal. Syrah (or Shiraz, it’s the same grape) is a popular fruit grown in the warmth of the Rhone Valley in the south of France where the climate and terroir are similar to that found at our foothill vineyard. Glen enjoys the outdoors and being close to the land and Casa del Viento Vineyard keeps him grounded to both. The terroir (soils, sun, climate, wind) found at CDV are not only perfect for the Syrah grape we grow… but also good for the soul.